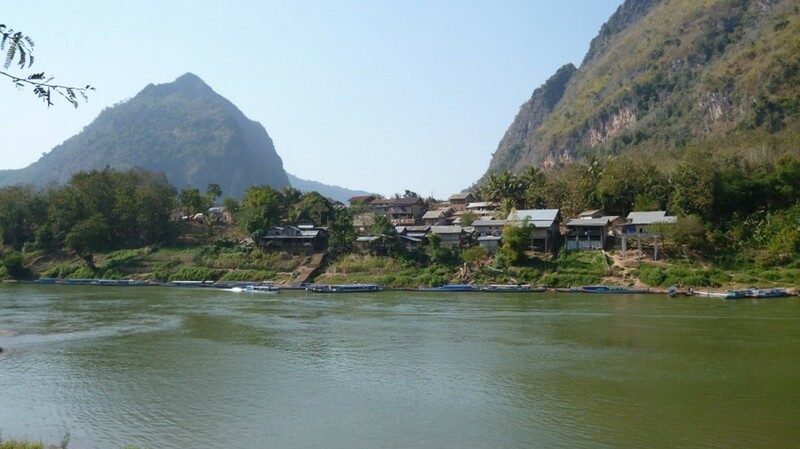 Nong Khiaw is a beautiful, laid-back town in northern Laos on the bank of the Nam Ou River. 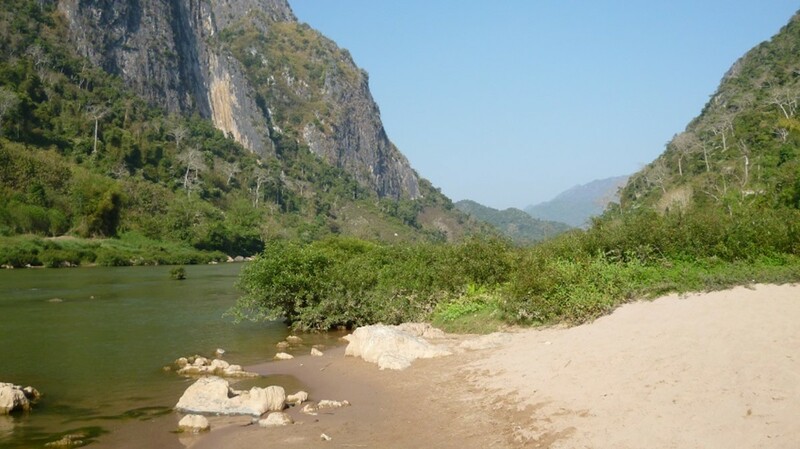 With its views of the river and stunning limestone mountains, Nong Khiaw, sometimes spelled Nong Kiaow or Nong Kiau, is one of the most beautiful places in Laos. Nong Khiaw is only just beginning to be a popular destination for tourists and backpackers. This means that it isn’t as crowded as some of Laos’s other tourist destinations, but there’s a growing selection of accommodations, restaurants, and tour companies. 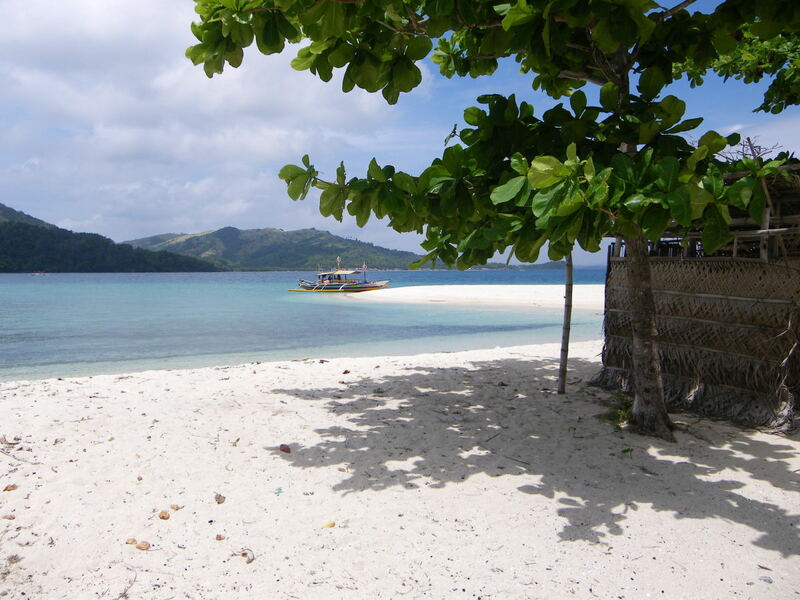 For accommodations, you’ll be able to choose from a good variety of guesthouses, river lodges, and bungalows. 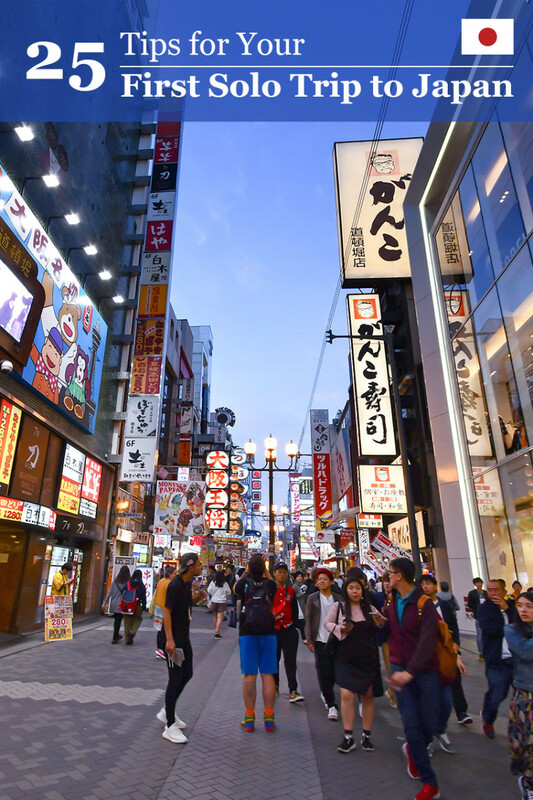 Most of these are budget options, but you can find places with electricity, hot water, and Western-style toilets without a problem. As an added bonus, many of them have views overlooking the river. Nong Khiaw is accessible by boat ride from Luang Prabang. To get to Nong Khiaw, you can take a 3-4 hour bus ride from Luang Prabang. You can also take a boat from Luang Prabang which is what I did for getting there. I used the minivan (bus) to get back to Luang Prabang. I thought it would be faster, but I was wrong. If you are on a schedule leave early. My minibus was more than an hour late and then we waited for nearly 1.5 hour to have enough passengers. It was a ‘typical’ ride in Laos, one person had a live pig in a ‘bag’ on board and we had to make a lot of long stops. Maybe it was just bad luck, but I missed my evening bus connection from Luang Prabang to Vientiane. Which got solved by getting on the last full bus and sitting/sleeping in the very uncomfortable bagage compartment downstairs. Memorable, but maybe not for you when you are on a schedule. It’s also just a short boat ride away from Muang Ngoi Mai, making it easy to visit both towns. One of the most popular sites from Nong Khiaw is the Pha Tok Caves. 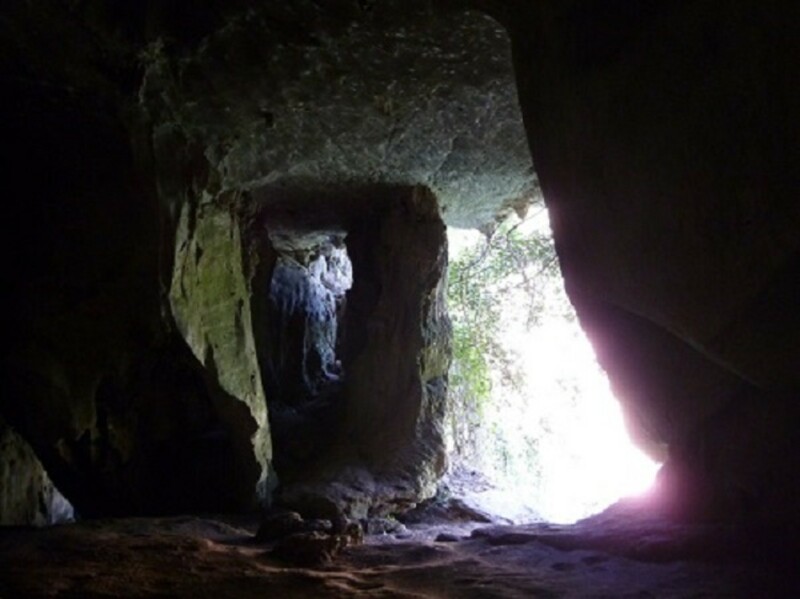 This set of 2 caves is located about 2-3 kilometers outside of town on the Ou River across from the boar landing. 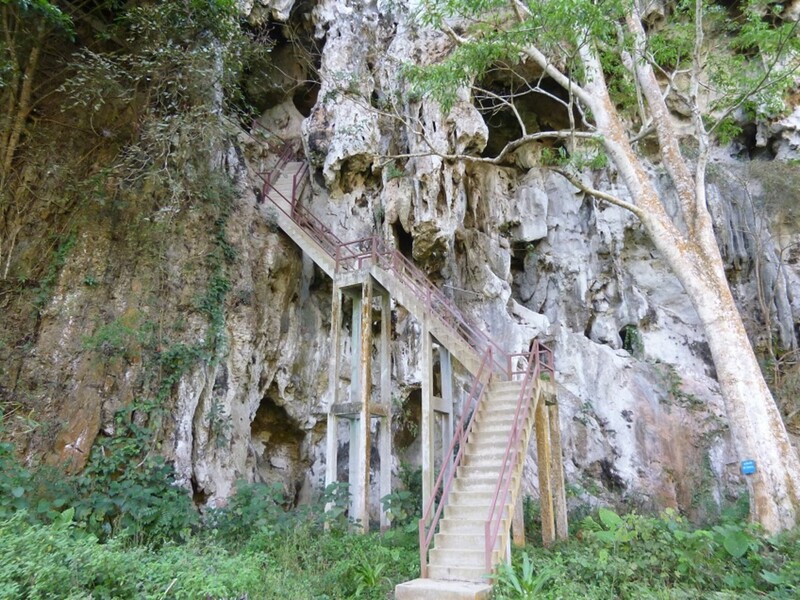 After paying a small entrance fee of about 10.000 kip, you can take a scenic path to the caves set up high in a limestone cliff. Looking out from the cave, you can get a great view. 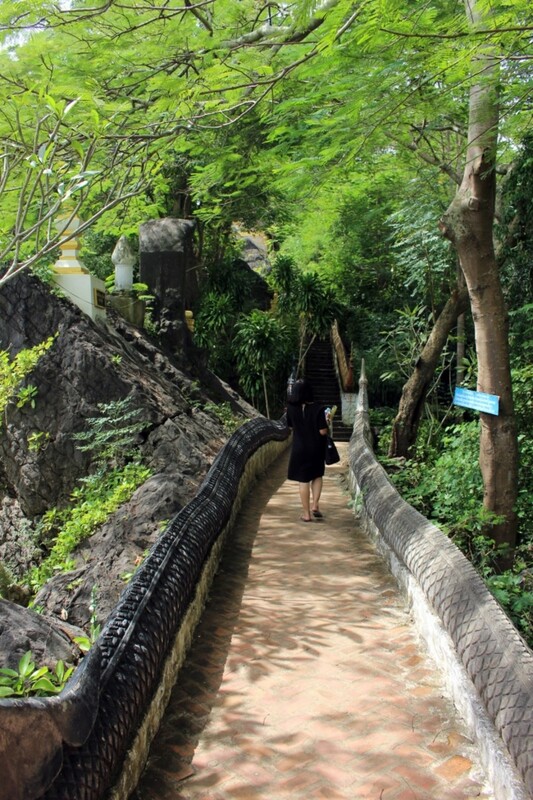 Stairway to one of the caves with easy access. 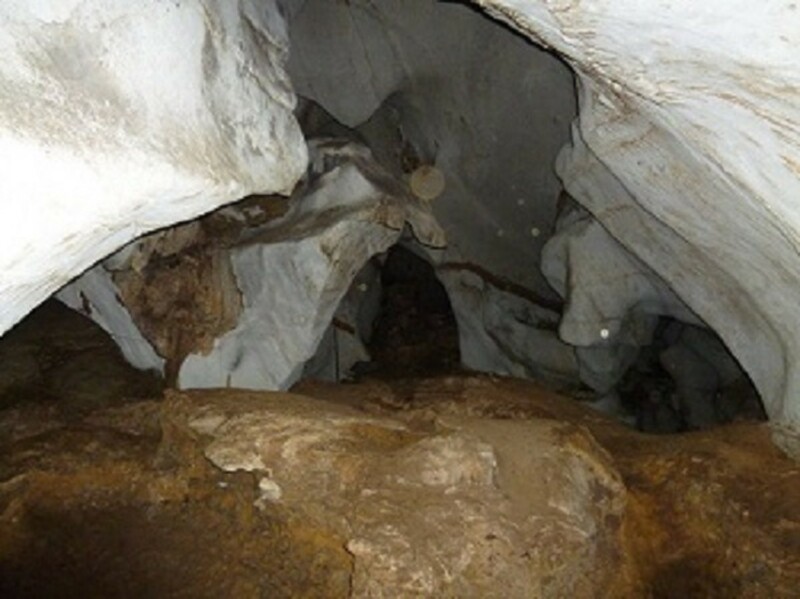 The caves themselves are also interesting; during the Second Indochina War, soldiers and villagers hid out here. There may be guides offering to show you the second of the two caves, but you can easily explore both by yourself by following the path. Since the caves are not that big and the historical information would be fairly minimal it’s just not worth the money. You are better of spending that money to eat and dine at some local restaurant. So the caves are not that large and you’ll not get lost. If you are looking for a place to hone your caving skills this is not the place. You can enjoy the cave atmosphere and maybe a headtorch can be handy in a couple of corners, but overall it’s very amateur friendly. There are a couple of corners where you can go on hands and knees to explore a little further, but no real secret and difficult passages to other rooms. The second cave is also less accessible, no special stairway. It also also fairly small and definitely not a have to visit. Overall I enjoyed my afternoon stroll and exploring a little. Definitely not a have to, but fine when you’re in Nong Khiaw. I just walked there during the day. I didn’t take any water or anything, although I didn’t really need it, it can be more pleasant to have a little food and something to drink with you especially on hot days in march-may. The walk is on a straightforward mostly paved road, but you’ll get a nice glimpse of the typical Laotian countryside and hills overgrown with some vegetation. 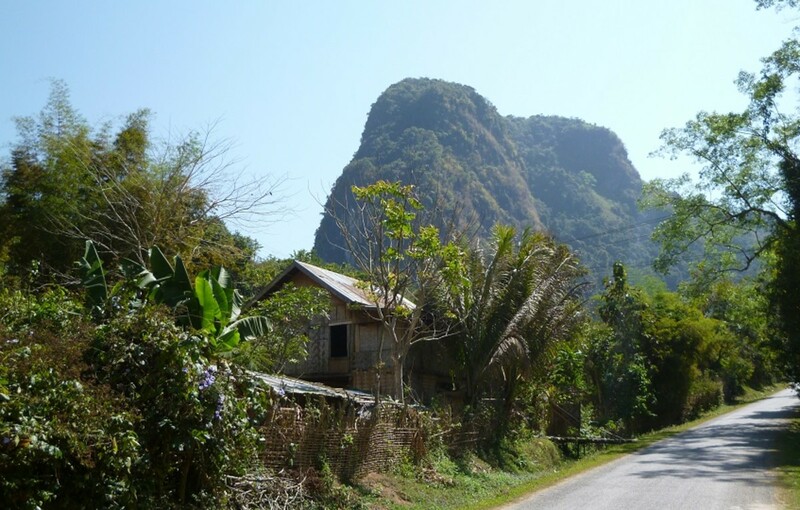 The Road to the Caves of Nong Khiaw. Depending on what kind of trek you choose, you may pass through rice paddies, jungle bursting with wildlife (although you should read my upcoming article on what people actually see on treks to not be disappointed), and beautiful waterfalls. You’ll be sure of finding stunning views along the way. 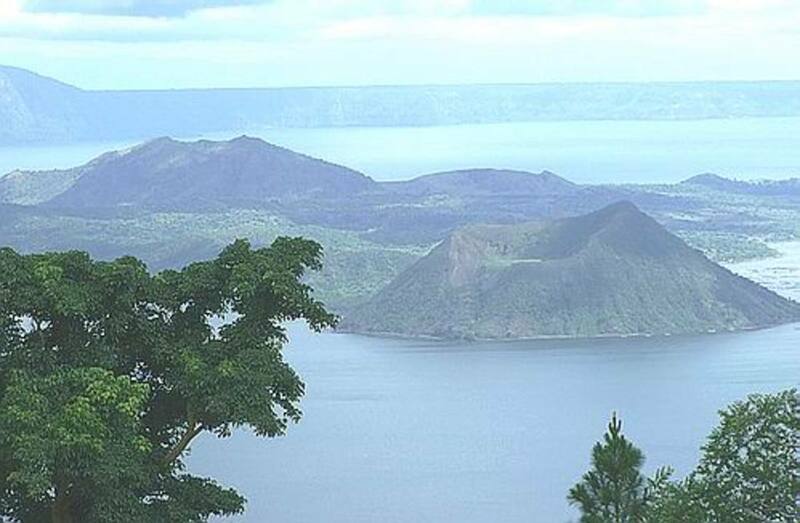 One of the most popular short hikes, which you can do by yourself, is up to the top of Phadeng Peak. The trail takes about 1.5 hours each way, and you’ll have an amazing view of the countryside all around from the top. Nong Khiaw itself is very easy to walk around. If you want to venture outside of the town, however, you can rent a bike to do so. 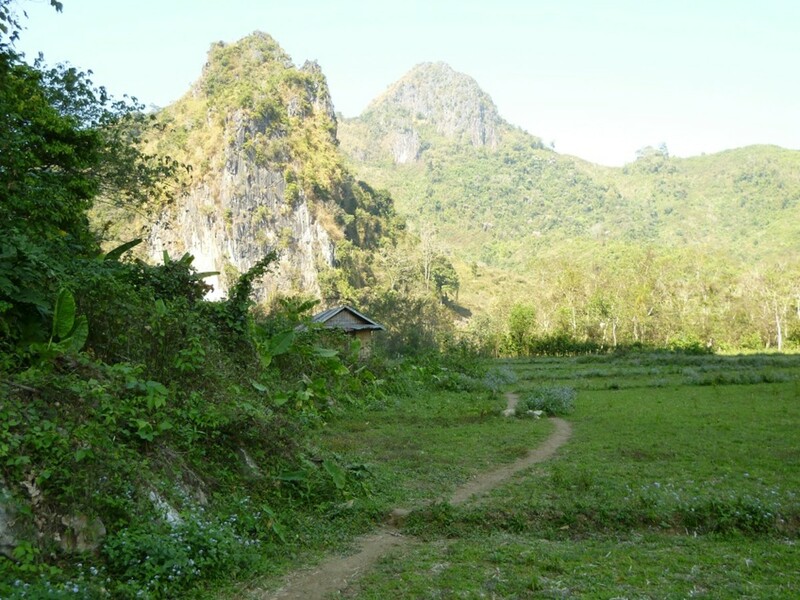 There are a few villages within biking distance of Nong Khiaw that are very pleasant to visit. 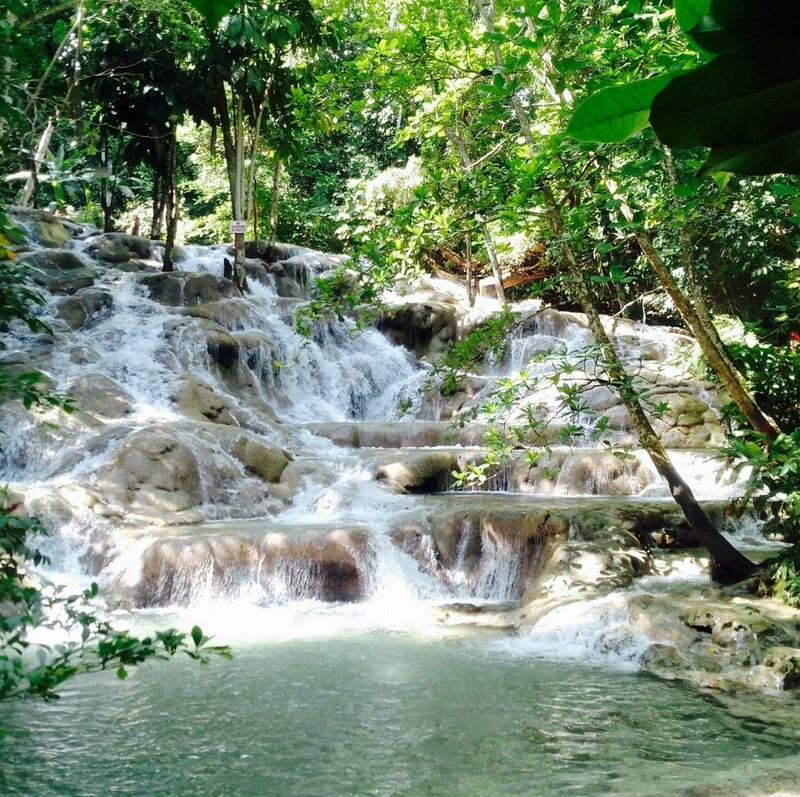 If you’re looking for some rejuvenation following a hike, you can get a massage or enjoy an herbal steam bath at Sabai Sabai. There is also a small temple right in the center of town. Beyond that, the best thing to do in Nong Khiaw is simply to relax. Take a stroll through town, and enjoy the river views from the bridge or from one of the small beaches along the river. 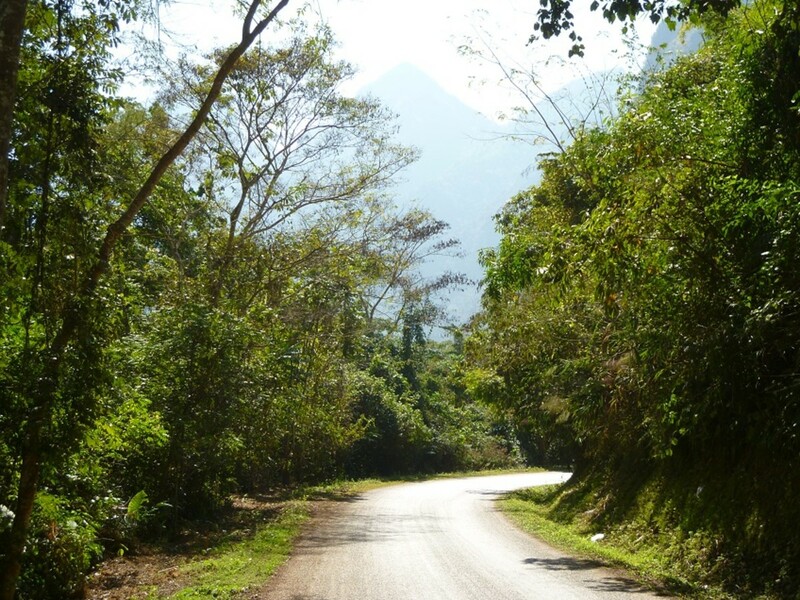 What Did You Enjoy Most in Nong Khiaw, Laos? Have a meal or a couple of beers at one of the many restaurants in town. Many of the restaurants even offer beautiful river views. You can find great authentic Laotian meals and Western-style food, all for fairly affordable prices. There are even a couple of full bars with a wide selection of beers, cocktails, and shots. However, don’t expect to party hard in Nong Khiaw. 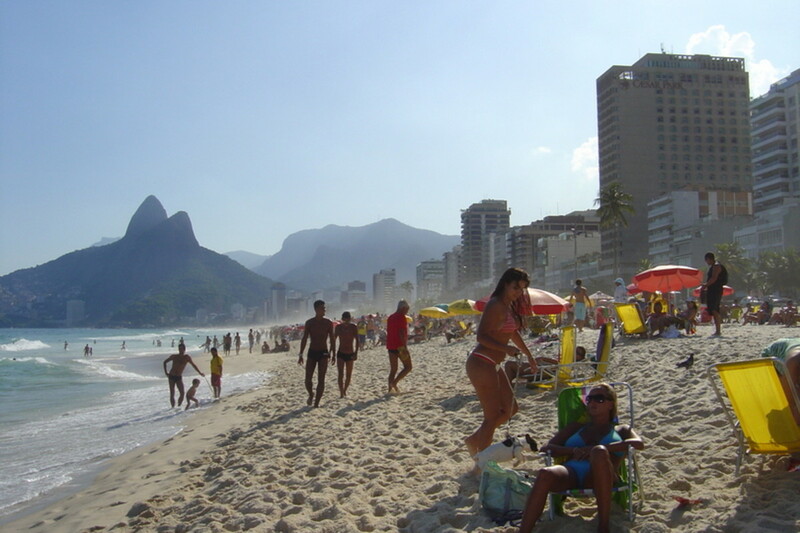 The vibe here is laid-back and relaxed, and after spending a few days in town, you will be too. Thank you for the comment. Well the bad thing here is that when I was there I didn't have any photography experience and also didn't have a decent camera. The photo's I took, don't do this place justice. It's a very nice and quiet place, good for catching up on reading and random walks. There is enough to do in the area and it's not that far from Luang Prabang which is just an excellent base for most of your north Laos travelling. This is an interesting and well-illustrated article. 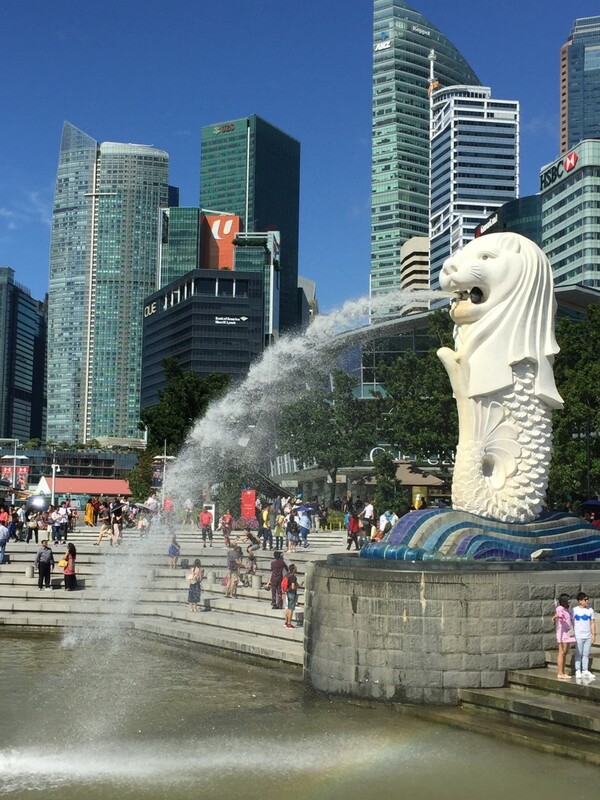 It's useful to get first-hand information from someone who has already visited the area.